Los Angeles Summer Camp | Aloha Beach Camp Blog: Even our competitors should read this blog! Even our competitors should read this blog! 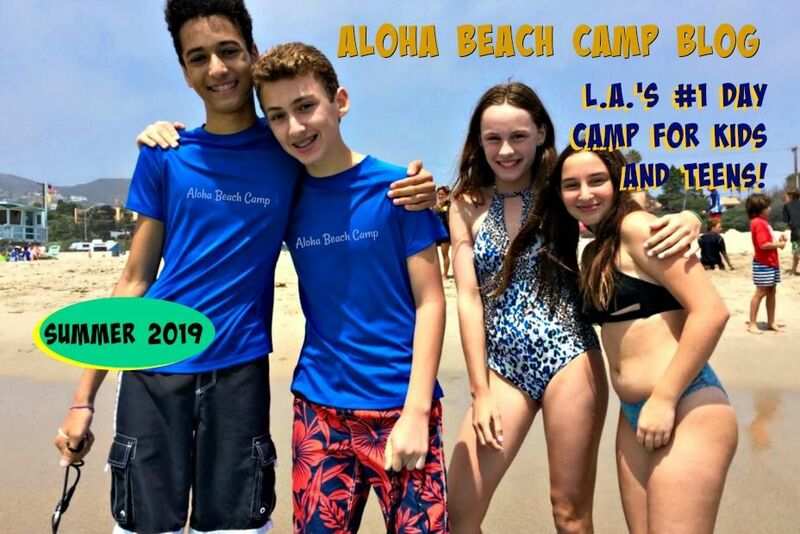 Aloha Beach Camp is fairly well-known in Los Angeles and the summer camp community in general. So I assume some of my competitors and friends might be reading this blog. I think that's great, and hope it's valuable for you. The more information we can share, the better, because sharing information and a little friendly competition only benefits the kids who attend our camps in the end. And that's what's most important! 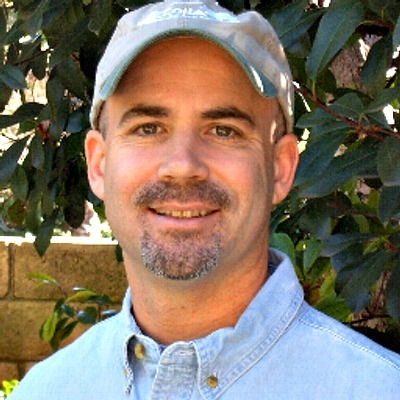 Also, if you haven't had the chance yet, I hope you'll visit my "How to Market Your Summer Camp" blog at http://www.campmarketingnews.com. It's full of free tips, strategies and insights on how to advertise and promote your camp. Let me know what you think!